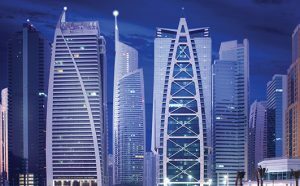 Dubai Multi Commodities Centre (DMCC) has become the leading choice for companies in the UAE. If you want to start your own business in Dubai, this is the ideal time and perfect area. As you successfully start a business then you can have 100% capital repatriation and a tax holiday for the first fifty (50) years, it will provide your business time and resources need to establish itself in this area.